/ Radar Detector Laws! Is Radar Detector Legal? Radar Detector Laws! Is Radar Detector Legal? 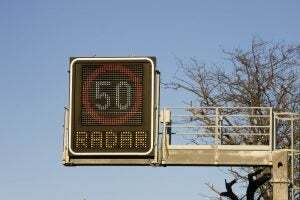 Most drivers have been at a particular point in their driving experience, when we ask ourselves “how can I beat the ticket.” It is pretty easy if you understand the intricacies of being caught for exceeding speed limits in the first place. It is well known that the police officer issuing the ticket used a laser gun to detect the car speed. Out of the genius of our minds, the radar detector came to being. They alert motorist and let them know if their speed is being monitored by a police using a laser gun, cool isn’t it. 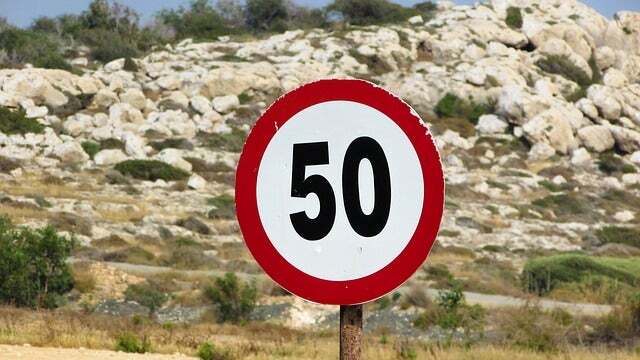 By using it motorist are able to reduce the car’s speed before ticketed for speeding. However because of the several implications of this devise and the fact that it can affect certain radio frequencies, is radar detector legal to use it in some states and on military property throughout the entire country? Let dig it a bit. 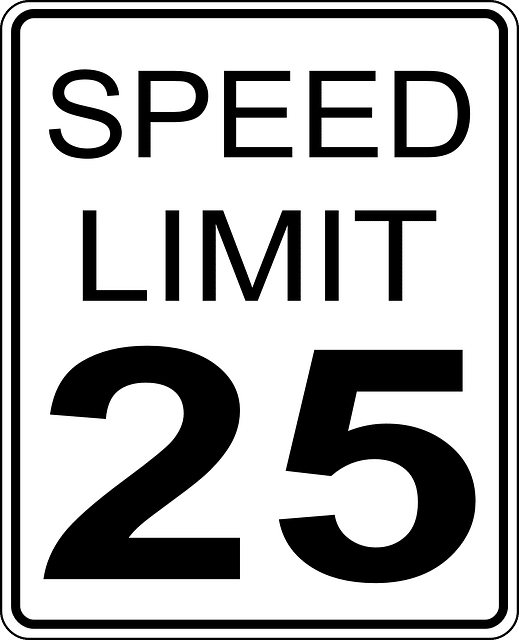 Federal laws carry with them wider applicability, this notwithstanding speed limits vary in various states making it difficult for strict federal laws to be enacted on the topic, so they do so in a much broader legal manner. The piece of legislation passed by congress in 1934 with which intent lied on interstate and foreign commerce on the regulation of wire and radio transmissions has been given a progressive interpretation by the Federal courts to include the legal foundation for states to regulate devices such as radar detectors. Detractors from this approach argued that the law is a response to national defense issues caused the evolution of foreign and domestic advancements of monitoring technologies. Whereas proponents postulate that interstate commerce provisions of the 1934 ACT applies to radar detectors because a lot of commercial entities make use of it. The FCC as a federal government agency has respected is boundaries as purview over radio detectors is ceded to the states. However the FCC has tried to impose a general legal language as it applies to radio devices such as, ham radios, as well as other devices that can receive police transmitted frequencies. 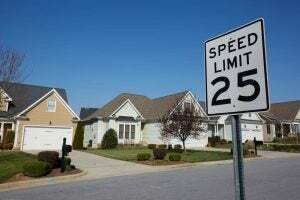 Be as it may since 1993 when the broad legal language was incorporated into a handful of regulations, no court has made a connection between ham radio receivers and radar detectors. There is a little twist to this because except for Minnesota that specifically bans radio detectors hanging from the windshield the rest bans anything hanging from the windshield. Take note that these states do not specifically ban the owning and using of a radar detector. It just happens that most radar detectors are used and best suited to be placed at the windshield. 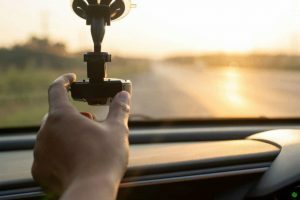 Citizens of the Sun Shine State of Florida have taken a class action against the windshield mounting law and no conclusive ruling has been reached on it yet. 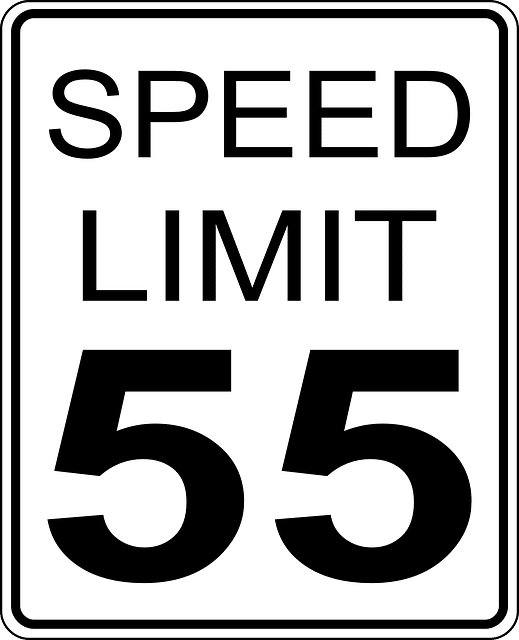 ALL 50 states and the District of Colombia in the US prohibit the use of Radar Detectors on commercial vehicles. States specify the weight of the commercial vehicle and in some cases all vehicles above a certain weight are also prohibited. The states of Illinois and New York cap theirs at 10 000 pounds for commercial vehicles and 18000 pounds for all vehicles. 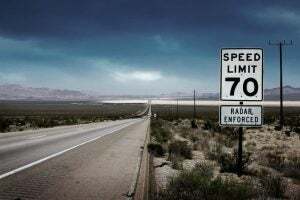 In this regard, commercial vehicles above 10000 pounds and all vehicles over the weight of 18000pounds are prohibited from using the radar detectors. Virginia and Washington D.C are unique when it comes to Radar detectors. Not only is it illegal to use it in Virginia and D.C it is illegal to be in possession of it or for traders to trade in radar detectors. The reason for this in the state and territory is because radar detectors interfere with federal government transmitted electronic waves. Military vehicles are the only exception in using radar detectors in both jurisdictions. The penalty when found guilty of using one varies; it becomes aggravated by prior offences committed by the offender. In 1998 there was an attempted federal move restrict the use of Radar Detectors but the move didn’t gain the momentum to be able to make it to the floor. The restriction thus remains under the control of all states. No state out rightly makes radar detectors illegal except Virginia and Washington D.C. other states have restrictions that limits its use and particular models. It is very important for everyone to stay abreast with laws restricting devices like Radar Detectors as well the introduction of such legislation, not forgetting case law interpreting laws that may apply to Radar Detectors. Why we all should watch out is because traffic citations bring in revenue to states, therefore it would not be a surprise to see cash strapped states make the move to out rightly ban radar detectors. The fines that come out of from speeding have become a lucrative source of income for local and state governments. We hope you find this article helpfull ,please leave your comments below in the box .